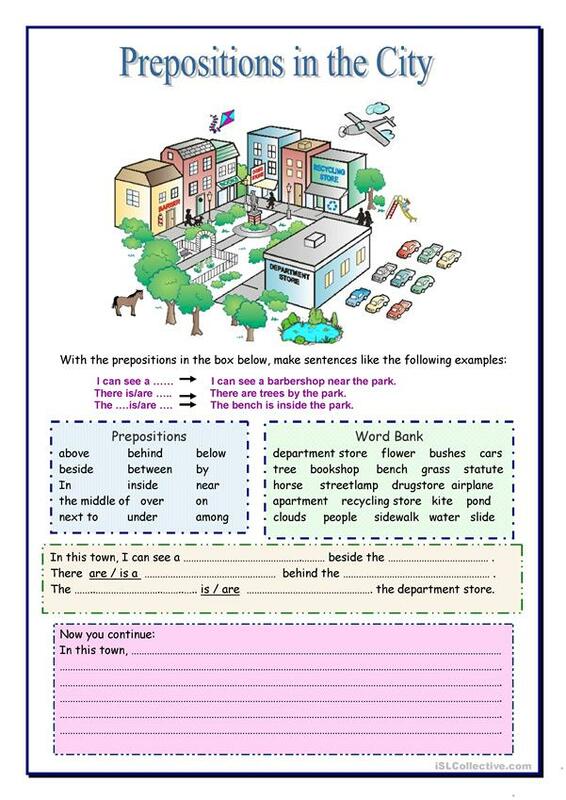 A worksheet designed to review prepositions. It can also be a speaking activity as students ask each other where things are. The present printable, downloadable handout is meant for high school students, elementary school students and adults at Elementary (A1), Pre-intermediate (A2) and Intermediate (B1) level. It is a useful material for teaching Prepositions in English, and can be used for working on your class' Speaking and Writing skills.